Here at Top Toilets, our job is to provide you with the best value on your portable toilet hire. 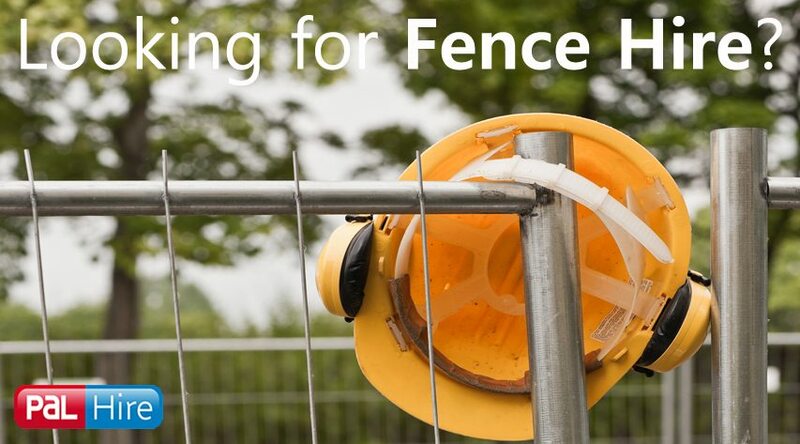 Not only do we search for the lowest prices for you, we also give you all the advice and information you need, we’re punctual and we’re friendly and approachable – making portable toilet hire easier and stress-free. 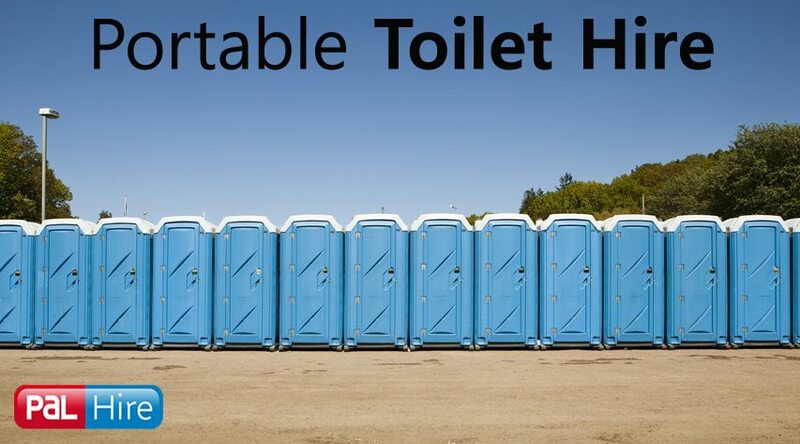 We provide a variety of different portable toilet hire prices. The prices vary completely, as we supply single portable toilets to luxury toilet trailers. There are factors that determine the price of your hire. 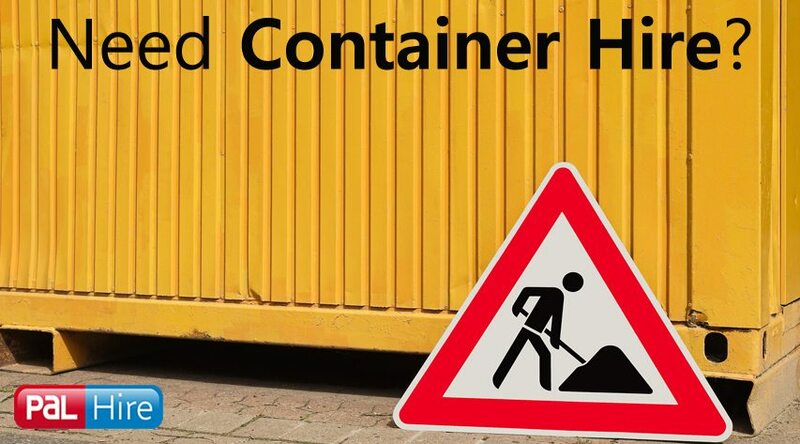 This can be whereabouts you need your toilet delivered to, what type of toilet you need, how long you need them for, and whether you require any additional services. 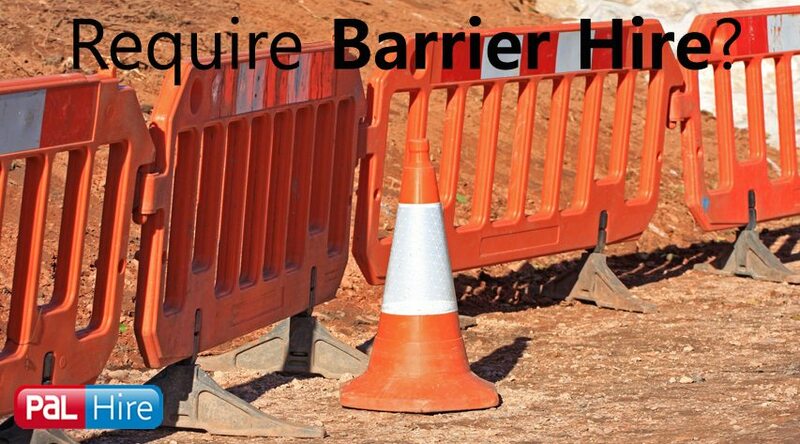 We can guide you through the whole of your portable toilet hire process and provide you with the best prices. If you want a quote for portable toilet hire, it’s really simple. Just fill in our quick and easy 1-minute form, or give us a call on 0844 288 7259 and you’ll get an immediate toilet hire quotation. We are a recognised company, internationally, as having top quality systems. We don’t just supply toilets, either. 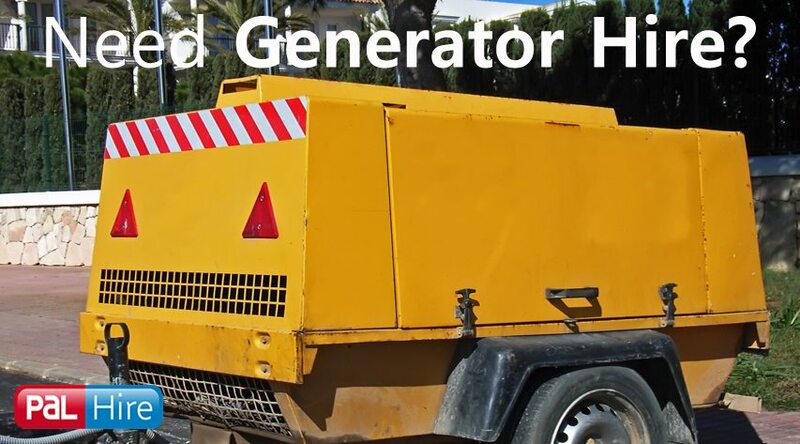 We hire out generators, fencing, heaters, lighting and skips. Anything you need, really.